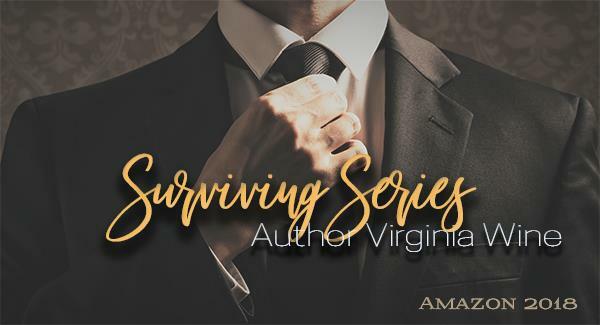 His strength may save her. When wrong never felt so right. 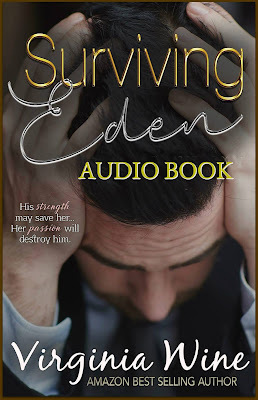 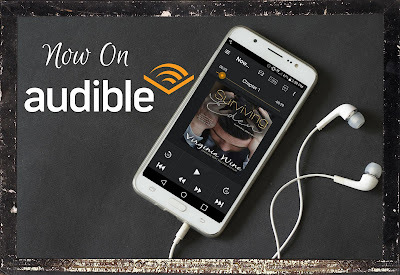 Surviving Eden by Virginia Wine is now LIVE on Audible!